The hunt for a new head men’s basketball coach at Hofstra University didn’t take long. Considering the embarrassment of the 2012-2013 season, including alleged burglaries on campus conducted by student-athletes, the firing of Mo Cassara, which of course is pale in comparison to the drunk driving arrest and firing of short lived coach Tim Welsh in 2010, and the long drought of success the program has suffered, a strong and veteran presence was needed. Enter Joe Mihalich. 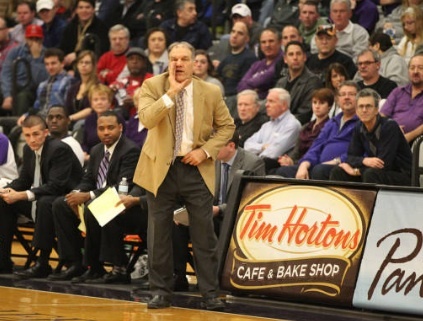 The man who led Niagara University to two NCAA Tournaments and three National Invitational Tournaments since landing on the border of Canada in 1998, signed a six-year contract and was introduced last week by Hofstra Vice President and Director of Athletics Jeffrey A. Hathaway. Right out of the gates, Mihalich opened his introductory press conference with a joke about someone stealing his wife’s credit card. University officials most definitely didn’t laugh, but had to appreciate his candor and loveable personality. That type of in-your-face and transparent relationship is necessary when you coach in the tri-state. 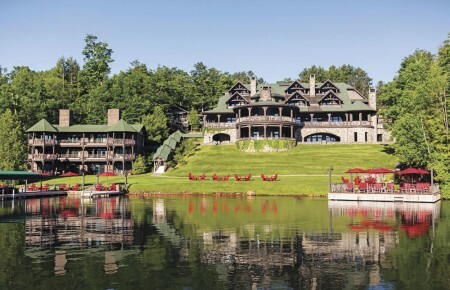 “Joe Mihalich has been a winner at every stop in his highly successful career,” said Hathaway. “He has worked his way up the ladder through hard work and dedication, and his work ethic has prepared him to lead our program. *This past season was one of the most successful and rewarding in Mihalich’s career as he guided a young roster to great success. Niagara won 19 games in 2012-13, while capturing the regular season Metro Atlantic Athletic Conference (MAAC) and advancing to the NIT for the third time in his tenure. *Mihalich, was recognized nationally for his strong work with the Purple Eagles, picking up numerous awards for his efforts. Mihalich garnered the 2013 MAAC Coach of the Year Award, and was named the 2013 National Association of Basketball Coaches (NABC) District 1 Coach of the Year. With these two awards, Mihalich has now been honored as a coach of the year seven times in his distinguished career. The accolades for the 2012-13 campaign don’t end there, though, as Mihalich was the 2013 Skip Prosser Man of the Year and a finalist for the 2013 Hugh Durham National Coach of the Year Award. The Skip Prosser Award was established in 2008 to honor those who not only achieve success on the basketball court but who display moral integrity off of it as well, while the Hugh Durham Award is given annually to the nation’s top mid-major coach. *The Purple Eagles advanced to the NCAA Tournament for the first time under Mihalich in 2005, earning a 14-seed in Niagara’s first tournament appearance in 35 years. The team went 20-10 on its way to its first-ever MAAC Championship and Mihalich was rewarded with conference Coach of the Year accolades.